Many marketers glean what they need from their campaign data, but if they take a closer look, things may not be as they seem. Fraudsters have infiltrated mobile advertising, and make their work pass as normal. Their ways are deceptive, but they are also creatures of habit. Learn the five ways fraudsters steal attribution from the true sources. Think your organics numbers are low? Or your ad spend increasing? 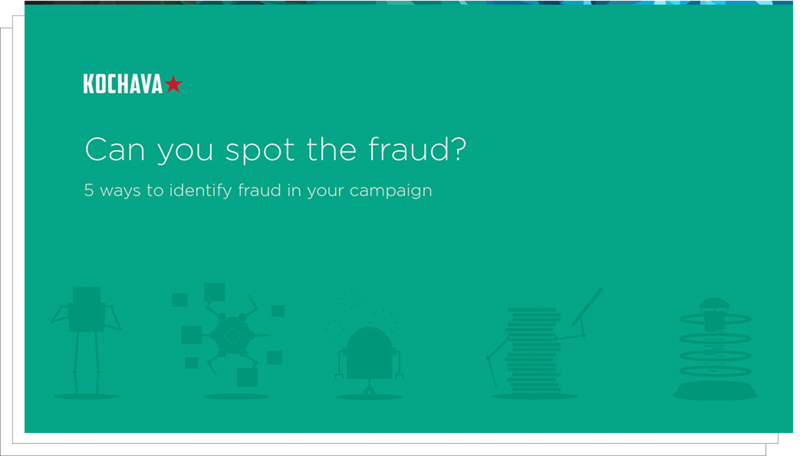 Click fraud detection doesn’t take hours of investigation. Knowing what to look for will save you time and money. Fill out the form above to download the Free eBook!